How do we restrict the amount of parking on streets and squares? How do we secure our cities against the rising number of cloudbursts? How do we make room for more urban spaces? And how do we finance climate adaption? Well, for one, the Danes believe it is easier to prepare Denmark for tomorrow’s climate than to clean up one cloudburst after another. After all, the kingdom is an innovative society with a green lifestyle. Danish architect firm Third Nature has released a groundbreaking solution to major cities’ challenges with flooding, parking and lack of green spaces. On dry and sunny days, the car park exists underground with the green space above. Called POP-UP, the principle is simple, according to the firm’s website. POP-UP combines a large water reservoir with a parking structure that moves up and down as the reservoir fills and empties with water. Like the Archimedes principle of flotation, POP-UP works because the buoyancy of the parking structure corresponds to the weight of the displaced water – just like a piece of cork in a glass of water. 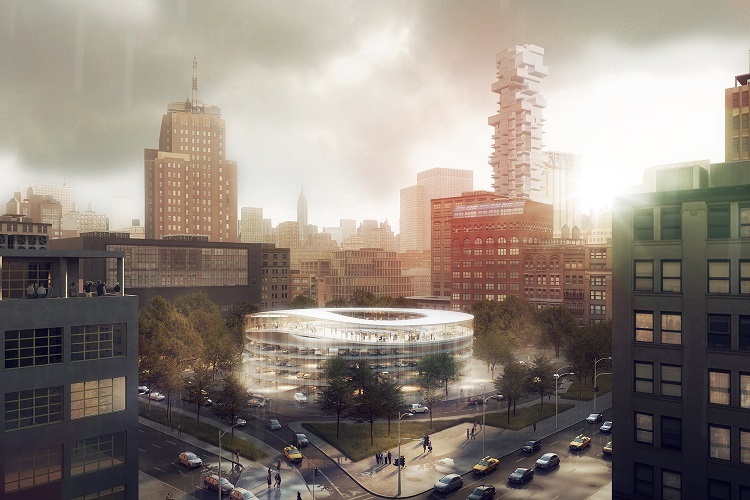 By stacking the water reservoir, parking facility and urban space, the POP-UP project solves three challenges at once. 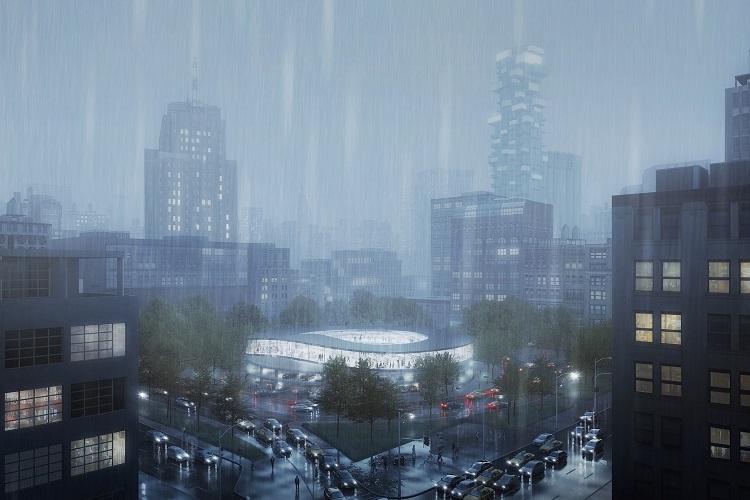 As heavy rain falls, stormwater fills the underground reservoir and the parking structure will pop up in the cityscape, highlighting the adaption to the force of nature. 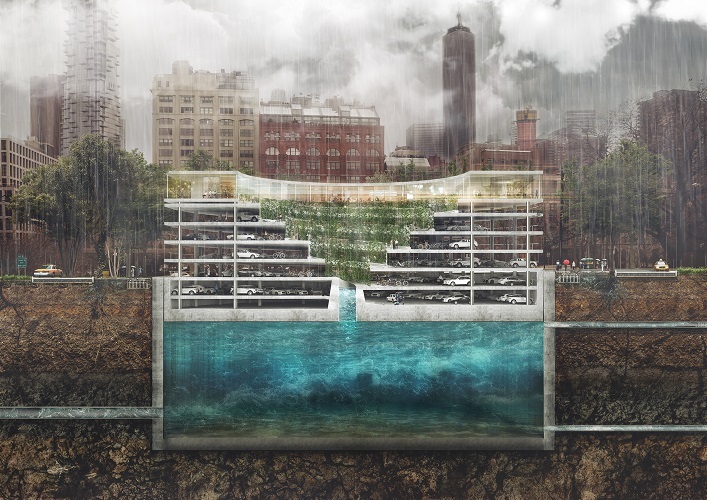 As heavy rain falls, stormwater fills the underground reservoir and the structure will pop up in the cityscape. In other words, POP-UP’s varying height changes the city skyline’s based on the weather, architecture and design website ArchDaily explained. On stormy days, overflow sewers lead rainwater below the car park to the water reservoir. As the reservoir fills up, the parking structure moves up. Hydraulic lifting and steering bearings, along with retaining walls and supplementary guide tracks, secure the structure’s movement up and down during water level changes. No matter the water level, the car park stays accessible to pedestrians and cars. 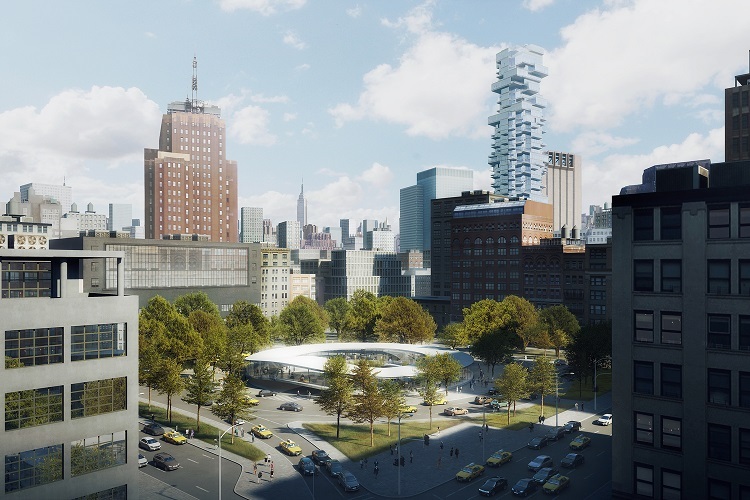 ArchDaily added that while POP-UP is more expensive than a traditional parking garage and water reservoir, it combines three urban elements into one which frees up building plots for residential or commercial spaces. Also, building one structure instead of all three would save on construction costs. How did POP-UP, seen as an international and scalable solution, come about? The Third Nature website noted the New York City Department of Environmental Protection and the City of Copenhagen’s Technical and Environmental Administration signed a cooperation agreement in 2015 to develop innovative climate adaption solutions. Third Nature together with Danish engineering firms COWI and Ramboll have participated in workshops in New York with the aim to developing scalable solutions based on experiences of Copenhagen’s climate adaptions. POP-UP has the potential to be scaled and adapted to other big cities facing similar issues of climate adaption and parking challenges. No matter the water level, the car park stays accessible to pedestrians and vehicles. The project has been developed and refined for locations in Copenhagen and New York’s St John’s Park. The Third Nature-COWI-Ramboll cooperation shows how to integrate design and climate adaption into a strong business case with optimised investments that make space for more buildings and attractive urban areas. 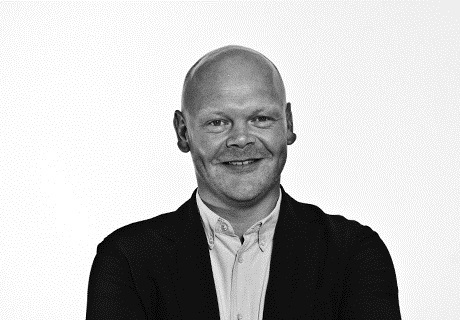 Third Nature founding partner Ole Schroder said with POP-UP, we have a humane response to manmade problems, showing the world how climate adaption, mobility and urban development do not have to be each other’s opposites in the cities of the future. Third Nature partner Schroder says POP-UP shows the world how climate adaption, mobility and urban development don’t have to be opposites. 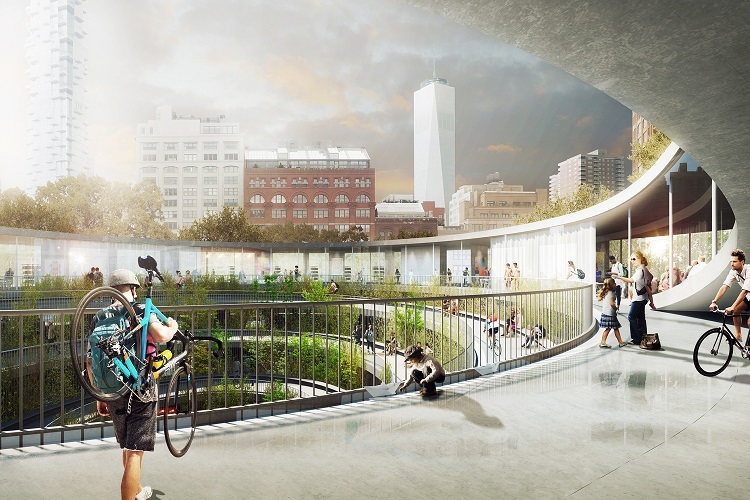 COWI’s project director of tunnel and underground infrastructures Tommy Olsen said POP-UP is an example of radical thinking where design and complex engineering are applied to face challenges of climate change and the need for sustainable urban living. London, Singapore, Tokyo, Rio de Janeiro and Mexico City are seen as worldwide possibilities of application of the POP-UP solution, according to Third Nature. Why? London is battling flooding all over the city, especially the 1.5 million people living in the flood plain of River Thames. The densely populated Singapore city is constantly battling a growing number of flash and surface floods. Initiatives to harvest and channel rainwater to big reservoirs have been put in place. Tokyo is expecting major floods as a result of extreme downpours and a rising number of typhoons while Rio de Janeiro now classifies its climate risks with rainstorms and surface and coastal flooding as extremely serious. And Mexico City is battling extreme flooding due to increasing cloudbursts and the city’s vulnerable location.